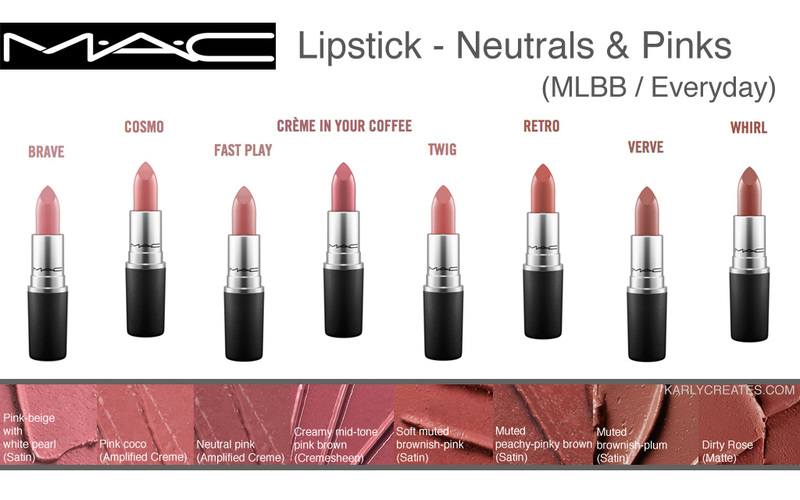 MAC lipsticks are "holy grail" or "HG" items for many people out there who love makeup. 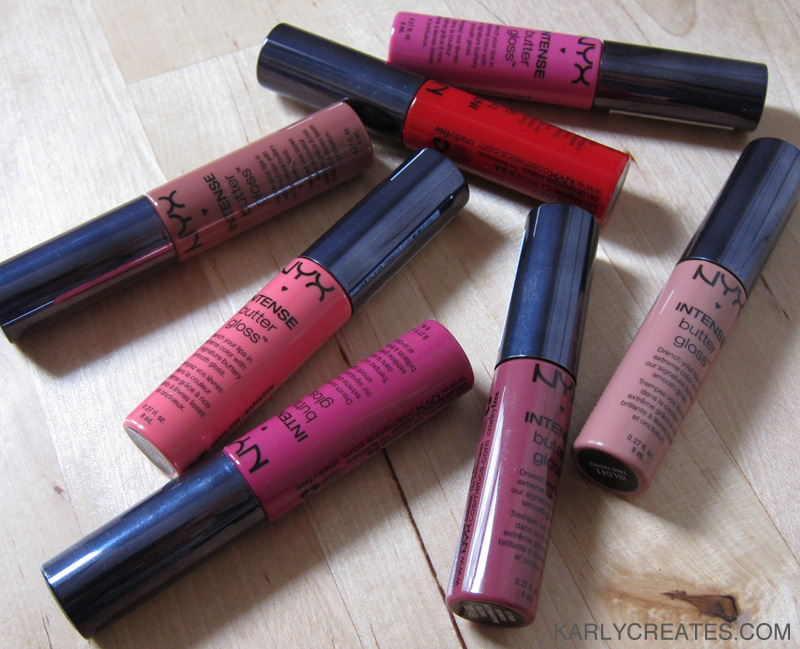 They're awesome because there are many pigmented hues to choose from in a variety of different finishes. The great quality seems consistent wherever and whenever you buy them, and the simple, iconic black bullet packaging is sleek and chic. They smell faintly of vanilla, pleasant and not overpowering at all. Maybe I'm weird, but it is pretty satisfying to open up a newly bought lip product and see a pristine, untouched lipstick. It's the little things in life sometimes, eh?